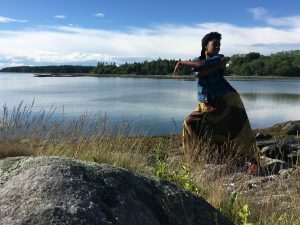 In this episode, I had the pleasure of interviewing dancer and choreographer Lela Aisha Jones, whose work infuses her movement with the intellectual and movement traditions of the African diaspora. Find out what led her to her unique and multifaceted form of expression, her favorite recipes, what it means to be the archivist of the body, and more– all while she’s getting ready to teach class! Join us and tune in. Lela Aisha Jones is a movement performance artist that intertwines personal history, diasporic movement, and social commentary. 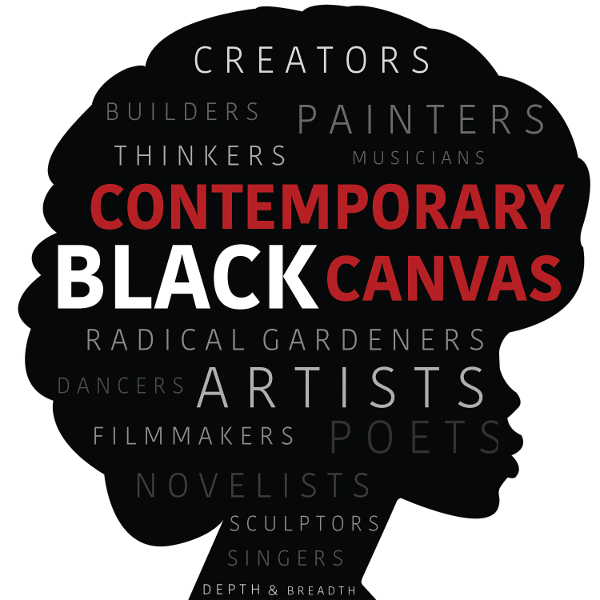 The foundation of her work is the individual and collective lived experiences of blackness as archived in and excavated from the body through dance. As the founder of her creative home FlyGround she directs her own artistic projects, the Dancing for Justice Philadelphia Initiative, and Requisite Movers Program and Performances. Lela is a 2016 Pew Fellow and also a member of the inaugural 2015 Innovative Cultural TheAdvocacy Fellowship program. Interested in the daance artists, companies, and projects Lela mentions on the show? Click these links!